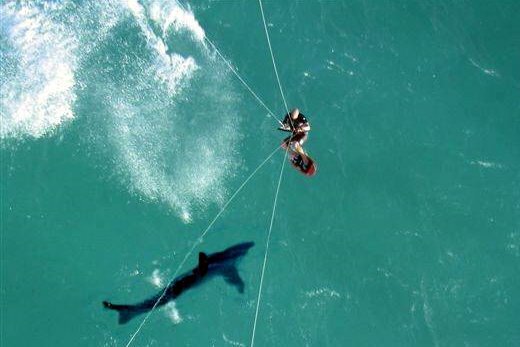 Shortarmguy's Crazy Emails: Kite Surfer Killed By A Shark! By the way, this photo was found on Google Image Search. It's not of this actual incident. Click here for a bunch more Crazy Animal Posts.